Dr. Bruce Carlson, former Director, Waikiki Aquarium (1990 – 2002), retired Chief Science Officer at the Georgia Aquarium (2002-2011), reflects on the shifting tactics of those opposed to Hawaii’s Aquarium Fishery and the actual, true nature of fishing in Hawaii, as demonstrated by the numbers. Opponents of aquarium fish collecting in Hawai’i have tried for decades to enact legislation to end this fishery, but they have always failed. 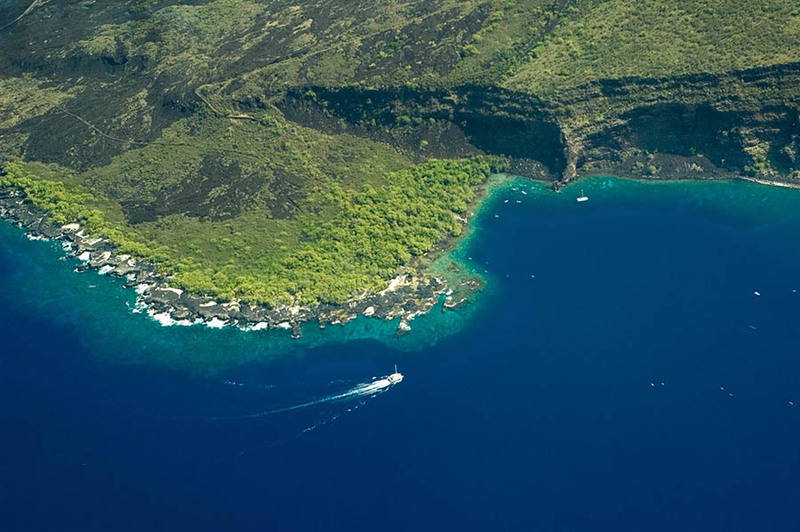 In 2012 Earthjustice filed a complaint under the Hawai’i Environmental Protection Agency (HEPA) on behalf of four individuals and three non-governmental organizations. 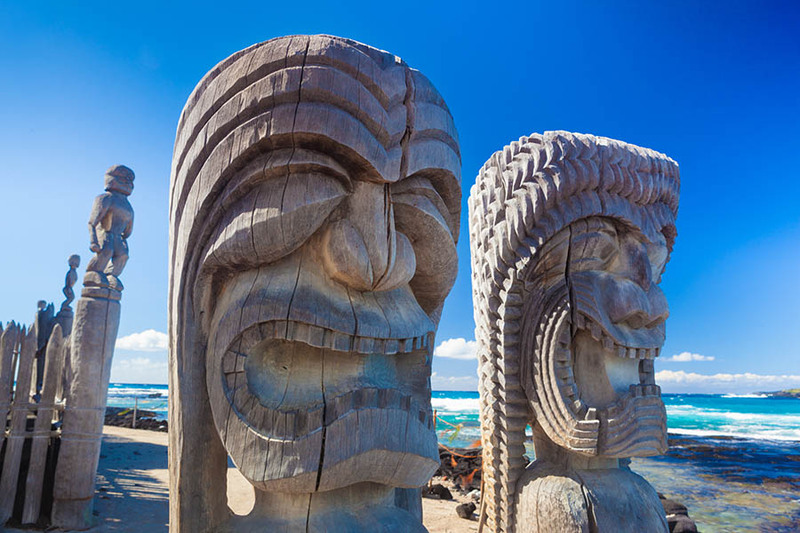 Ultimately the case came before the Supreme Court of Hawai’i which ruled in their favor. The Court ordered that no further permits be issued for the use of fine-mesh collecting nets pending an environmental assessment (EA) on the effects of the aquarium fishery on the environment. How did we get to this situation? Statewide there are fewer than 100 active commercial fish collectors, and yet they have received all of the attention and blame for the declining populations of fishes (mostly food fishes) on Hawai’i reefs. By contrast, recent estimates indicate that up to 30% of Hawai’i’s 1.42 million people are recreational fishers. A comparison of the aquarium fishery catch vs. the commercial and recreational catch was prepared by the Hawai’i Department of Land and Natural Resources (DLNR) in 2014 clearly showing that a significantly lower biomass of reef fishes is removed by the aquarium fishery* (see table below). Why has aquarium fish collecting become such a contentious issue, especially when all of the data clearly indicate that the majority of small aquarium fish species are being collected sustainably (meaning without long-term harm to the populations or the environment)? In years past, much of the opposition came from dive shops concerned that their divers were being deprived of seeing reef fishes (and at least one shop owner is still among the most vocal adversaries). But in recent years, the opponents of aquarium fishing have changed their strategy and tactics. The local opposition has joined forces with well-funded national organizations that have helped shape a new over-arching message against aquarium fish collecting: ‘collecting fishes for aquariums is unethical.’ They view collecting, holding and shipping fishes as highly stressful, and claim huge mortality rates during shipping, and during the first few months in home aquariums. Second, rather than trying to change laws directly through lawmakers, they have instead worked to change public opinion through highly charged rhetoric, and demonstrably false statements, and relentlessly argue their claims in a variety of media and every public forum. They now refer to fish collecting as “strip mining the reefs” and call the fish trade “trafficking”. With the vigorous efforts of the Pet Industry Joint Advisory Council (PIJAC) and its attorneys and consultants, an Environmental Assessment (EA) has now been submitted to the Hawai’i Office of Environmental Quality Control (OEQC) for review and public comments. The conclusion of this EA, based on solid data, is that the fishery is not having a detrimental effect on the populations of aquarium fish species, nor on the environment, and that management controls are effective. Opponents will continue to argue vigorously to the contrary, and they will create their own false narrative that the data are on their side of the argument. We can certainly expect to see such comments now that the EA is open for public review. Regardless of the outcome of the EA, the opposition has posed an ethical question that every thoughtful reader, hobbyist, and public aquarium-keeper should consider: is there value in having a sustainably caught reef fish in your aquarium that is as great or greater than leaving the fish in its natural environment? And let me paraphrase a comment I’ve heard in testimony: “mainland people take ‘our’ Hawai’i fish for their trophies and their selfish pleasure” (curiously, these same people see no problem killing fish for nourishment). In summary, the continuing assault and denouncement of the Hawai’i aquarium fishery and hobby as destructive and unethical will continue to drive this debate and sway public opinion, and may ultimately lead to the closure of one of the best managed coral reef fisheries in the world. In West Hawai’i the aquarium fishery takes 1.8X the number of reef fishes taken by recreational and other commercial fishers combined. But if Yellow Tang, which is primarily harvested at small sizes and not targeted by other fishers, is excluded, the recreational and commercial fisheries combine to take 3X the number of reef fishes caught by aquarium collectors. In terms of reef fish biomass caught by the different fisheries in West Hawai’i, considerably more biomass is taken by the combined recreational and commercial fisheries either including Yellow Tang (2.8X) or excluding it (8.6X). The total take of reef fish by commercial and non-commercial (‘recreational’) fishers on other Main Hawaii Islands greatly exceeds the numbers and biomass of the fish taken by aquarium collectors. 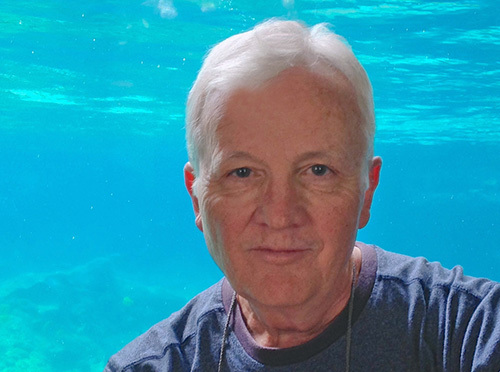 Dr. Bruce Carlson is a former Director, Waikiki Aquarium (1990 – 2002) holding a PhD in ichthyology. He is well-known for his research on fishes, corals, and chambered nautilus. needed protein vs for a hobby. Recreational fishermen should have imposed limits if that is the case. Because fishing itself is a “hobby.” Yet these recreational fishermen have more of an impact and affect more species of fish. The majority of saltwater fish kept in homes are viewed as pets, not “trophies.” They are treated for diseases and parasites and fed appropriately. The cost involved in owning these fish encourages the owners to have a good well being of their fish. Fish don’t have to succumb to survival of the fittest and natural predators. Recreational fishermen should have imposed limits if that is the case. Because fishing itself is a "hobby." Yet these recreational fishermen have more of an impact and affect more species of fish. The majority of saltwater fish kept in homes are viewed as pets, not "trophies." They are treated for diseases and parasites and fed appropriately. The cost involved in owning these fish encourages the owners to have a good well being of their fish. Fish don't have to succumb to survival of the fittest and natural predators. Responding to the statement "(curiously, these same people see no problem killing fish for nourishment), it seems to me not "curious" at all, but a very large difference to take fish for food for needed protein vs for a hobby.